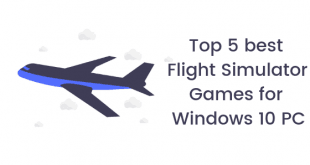 Alright, so there is no denying the fact that the Windows is the most popular and one of the reliable Operating Systems for Android Devices. Well, Microsoft has already launched its latest Windows version, the Windows 10. 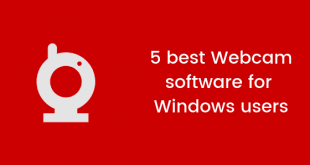 Well, the Windows 10 is considered to be one of the most major and best update of the Windows operating system. And that is actually true, the Windows 10 is the best version of Windows at the moment. Anyways, since the technology is becoming more modern, so is the User Interface and the graphics. Anyways, back in the time, Windows 95 was considered to be the major upgrade since everything before it failed to have a User Interface. Anyways, if you have never tried Windows 95 or just wanna revive some good memories, then you should consider using a Windows 95 Emulator. Today, in this post, we would be covering on 3 Best Windows 95 Emulators [Online and Offline]. Now, if you go out on the Internet looking for Windows 95 Emulators for Windows PC, then the chances are that you will not be able to make a choice. The reason behind this is that there are a lot of options to choose from. Anyways, here are our 3 picks for the best Windows 95 Emulators, both offline and online. Do note that none of these emulators are sponsors of this post. These are just our personal picks for best Emulators and is not influenced by any third party or individual. With that being clear, that being said, let us take a look at the first emulator on the list. Should we? First of all, you need to visit this website on your browser. You should see something like what is there in the screenshot below. 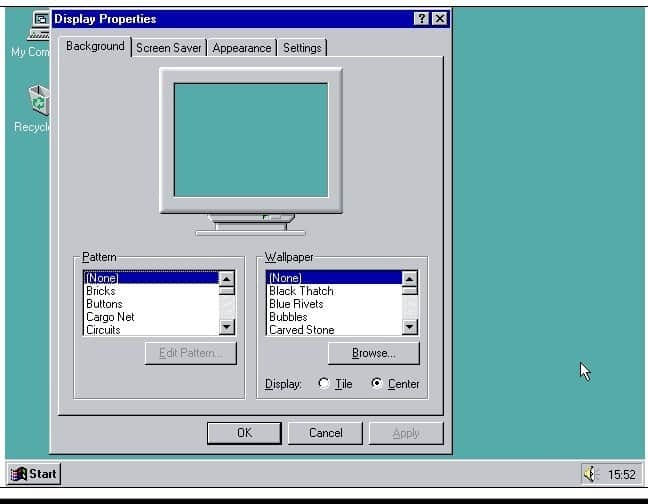 Now, you need to click on the Start Windows 95 button in order to start the emulator on your Web Browser. Wait for the Emulator to load. Do note that it may take over 5 minutes depending on your Internet Connection. Now, you can close all other tabs to ensure a smooth performance. Anyways, click on the Emulator Window now in order to move the cursor. You can simply press the ESC key to revert back to the main cursor. Click on the FullScreen button on the top right corner to get an even better experience. There you have it. Your own Windows 95 Computer. Enjoy and explore. Let us now take a look at our next Windows 95 Emulator. Should we? Continuing with the list of best Windows 95 Emulators, we have the Play DOS Games Online (DOSBox) coming in at number 2 on our list. Now, Play DOS Games Online (DOSBox) is a perfect choice for those of you who want to experience how the gaming was like on the Windows 95. Yes, it might seem like sarcasm to some of you. But the reality is there were some games on Windows 95 too. Play DOS Games Online (DOSBox) is also an online Windows 95 Emulator. This means that you can use the Play DOS Games Online (DOSBox) on your PC’s browser easily. Here are the steps which you need to follow in order to use the Play DOS Games Online (DOSBox) on your browser. First of all, you need to go to any web browser on your PC. Now, go to this website: Play DOS Games Online. Once done, press the Spacebar key on your keyboard in order to start the emulator. Alternatively, you can also click on the emulator window. Wait for the downloading process to completed. Once done, press the Fullscreen button to get a better experience. That’s it! Now, enjoy playing your favorite Windows 95 games in the emulator. 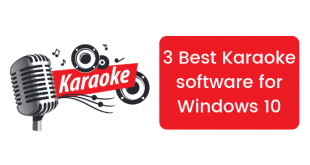 Let us now take a look at the last Windows 95 Emulator on the list. Should we? And finally, the last but not the least, we have the PCem. Now, if you are someone who is looking for an offline Windows 95 Emulator for your Windows or Linux PC, then you should definitely go with the PCem. 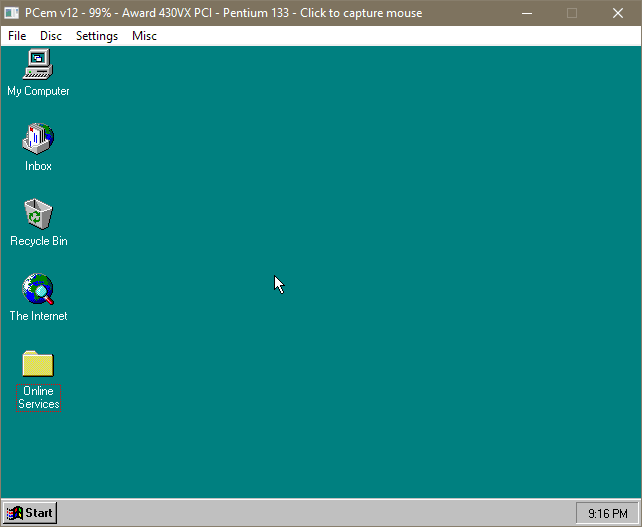 The PCem actually stands for PC Emulator for Windows 95. The emulator is being developed by the IBM PC. You can download the PCem for Windows or Linux machines for completely free on your PC. There are a lot of unofficial builds of the PCem which comes with a lot of additional features. We would recommend you to download and install the 86Box on your PC. 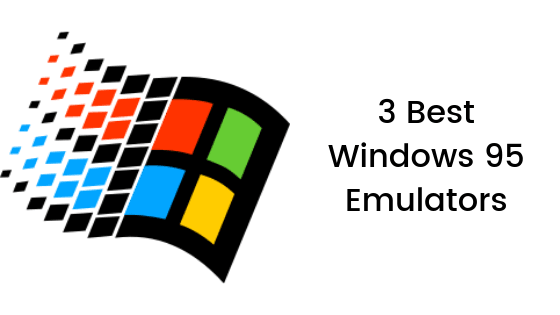 So that’s it guys, this was our take on 3 Best Windows 95 Emulators [Online and Offline]. We hope that you found this post useful. Let us know what do you guys think about it in the comments section down below.